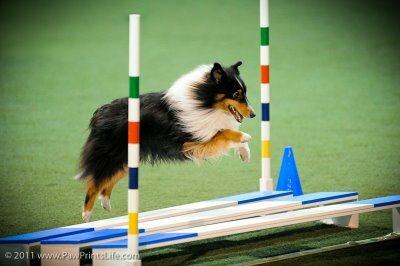 Indee resides with Al and Maureen Boulanger and is having a great time in agility. 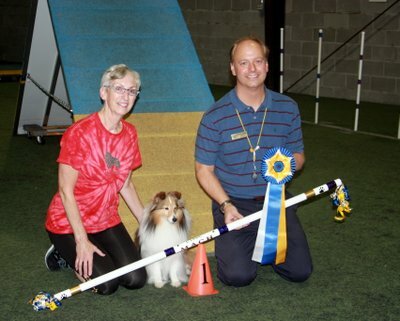 She completed her MACH on August 2 at the CISSC agility trial under Judge Dave Hirsch. Way to go girls! 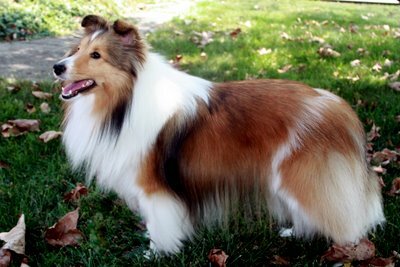 Macie resides with Jeannie Baker and has started her obedience with a great start. 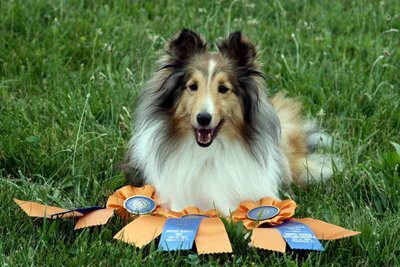 She earned her first two CD legs at the Central Indiana Shetland Sheepdog Club obedience trial with first place finishes, two High Scoring Sheltie and two High Scoring Dog awards in Novice B; two High Scoring Sheltie in Trial awards and a High In Trial! 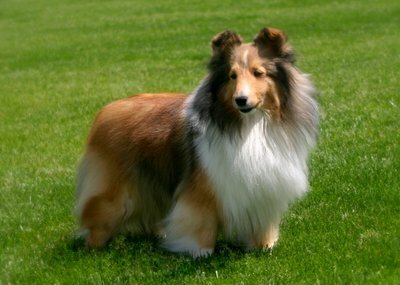 Update: Macie just finished her CD with a score of 197 at the Greater Lafayette Kennel Club and was only 1/2 pt. from HIT! 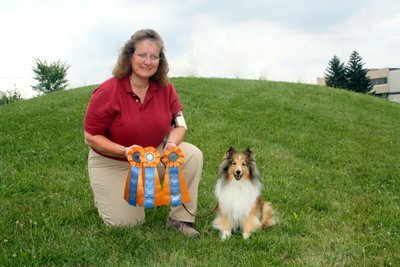 Congratulations Jeannie & Macie! 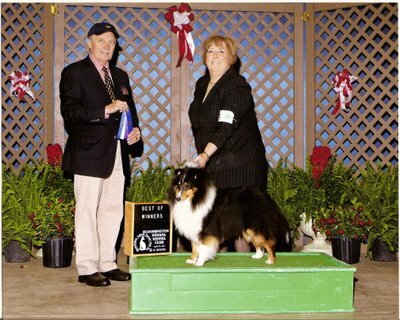 News Flash: Macie earned her CDX on April 24 at the MOTC Obedience Trial! I’m very proud of the two of you!